Angels and guides ride amongst the waves in the ocean of love . . . a calm courage in a space that's always chaotic. Quantum Physics says this chaos initiates material reality, but it doesn't, it's actually the raw material of reality. The initiator is your bold imagination . . . both conscious and unconscious . . . loving and critical. When life's fortune leads you to someone with whom you experience this calm courage within the chaos -- even if it's only for a brief moment -- this is an angel in your life . . . a divine guide. This pure experience -- this sacred partner -- will encourage your boldest imagination and inspire the strength you require to believe in it. This is vital nourishment to your extraordinary life -- whether for a moment, or forever -- this person is a devotee of your soul. Your task in such a relation -- even when the window is brief -- is to honor this 'vein' of devotion. Like a vein of precious metal inside the Earth of mundane stones -- follow it as it guides you to the source . . . the source of all life's sacred journeys. This angel will guide you with encouragement and bring calm to the chaos of many lifetimes. 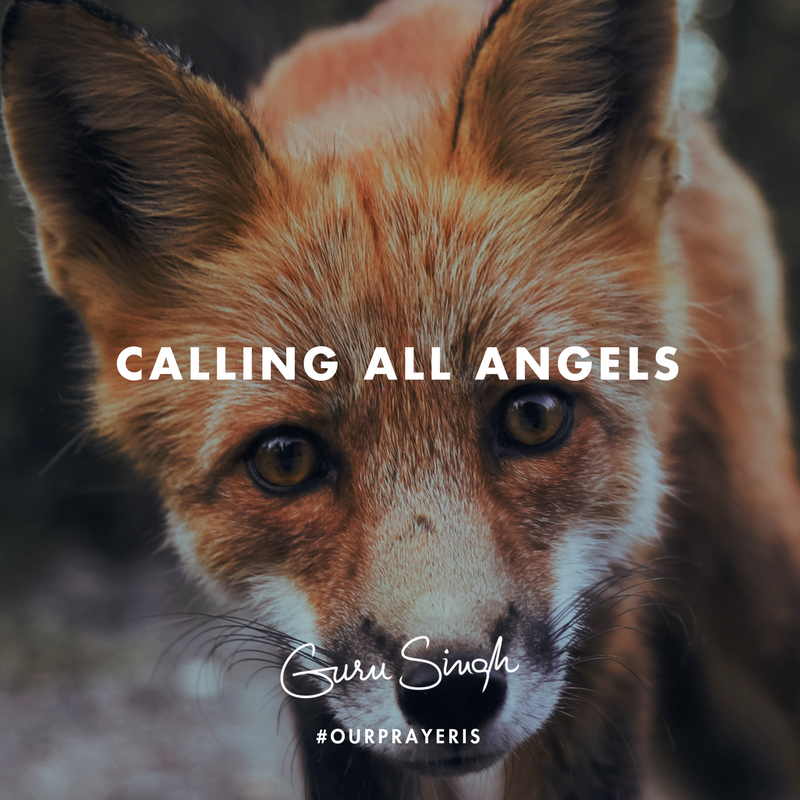 This angel may be your love -- your life partner -- an animal in your world -- or an occasional friend or stranger pushing you toward your fulfillment . . . be deeply grateful for them all, for gratitude is the food of their angelic experience . . . and you have many angels. Whenever their guidance fades or disappears . . . sit within the surrounding chaos -- embrace their memory and their calming sensations . . . this vein of consistency you once sensed, will eventually reappear and carry you safely forward.